The first impression when I got this book was thinking it was short, and wondering how many details it could contain. The title gave me little clue as to the nature of the book, but the summary answered some important questions. The impression I began with was positive. It is hard to come up with a book that details all the trials and tribulations of any particular journey. Once someone has reached a secure position in any field, it becomes hard to recount the struggles and bring them out in good detail. It is a gargantuan attempt to say the least. 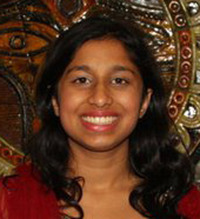 The author, Sunanya Prasad, has chosen to write this book that details the troubles of the initial stages of her journey while she is still traveling. And that was, in my opinion, a good attempt with fresh interesting perspectives. The first person narrative of the book worked for me until the first few pages. When the author was detailing the initial stages, the struggles sounded very personal. Each and every author goes through similar kinds of struggles and will relate with every word in the initial chapters. 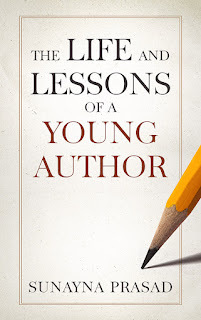 The lessons learned from these were clearly portrayed and would turn out to be important advice for all authors irrespective of their age and experience. The organisation of the book was good, and the language was simple and lucid enough. The book covered all the interior details of what is basically a lonely journey, the writing process. This makes the book a must read for anyone who thinks they are struggling alone. But there was a noticeable downside that cannot be ignored. The writing process is a solitary journey, but publishing is surely an effort that involves multiple people. Even though it is written by an author who has published many books in different means, the book does not detail the possible complications that might arise in the other legs of the journey. Concepts like editing and publishing rejection have been covered, but superficially, and from the author's single perspective. 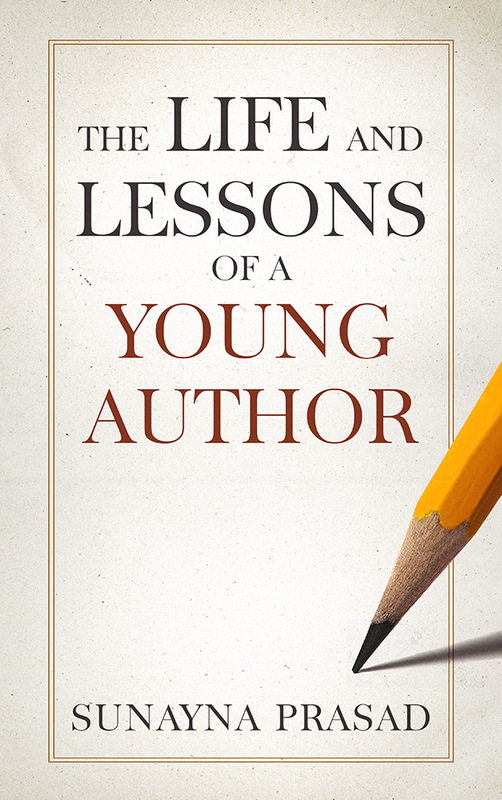 Since the book has been titled 'lessons' of a young author, it would have been better to include those other perspectives, especially a bit more information on how editing would affect a book, and what changes it might do to a raw and unpolished manuscript. This is where I felt the book lacked some crucial information, and sounded like a monologue from a single window. The book details very less, also, about post publishing marketing and sales, which are must haves for this title and what the book set out to do. Overall, the book is a booster for anyone who writes. It tells you how you are not suffering alone, and either motivates you to finish your manuscript, or details what could go wrong with what you think is the perfect book ever written. Either way, it is a must read. Anyone who reads this book will realise that they are not alone in the struggle. The book covers the most important conceptions about publishing that are otherwise shied away from. Special mention for that. Content wise, the organisation is sequential and addresses many issues regarding publication. The author's take on obtaining / getting reviews needs some polishing. As an editor myself, though I agreed with her views on self-editing, there is a lot more to proofreading than what has been mentioned in the book. The book is singularly written from one main perspective. Other perspectives would be helpful too. Must read for authors who are unaware of potholes on the road to publishing. Brownie points for the honesty in writing. PRICE $1.99 for Kindle, $6.38 for Paperback.